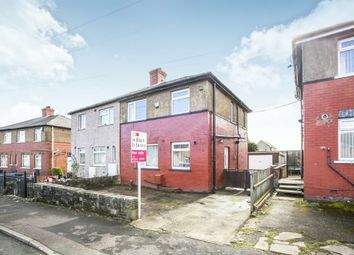 guide price £75,000 - £80,000 A three bedroomed semi-detached property with off road parking and gardens. 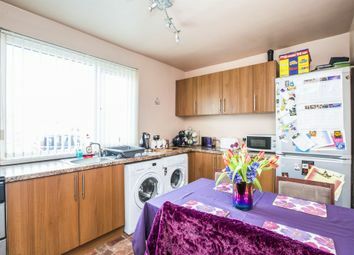 Gas central heating, double glazing, viewing is advised. 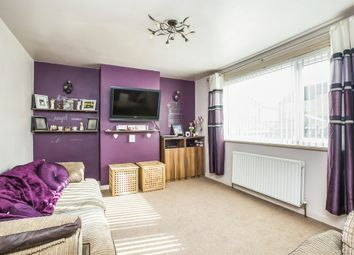 Offered for sale is this three bedroom semi-detached property which has a driveway providing off road parking and garden areas to the front and rear. 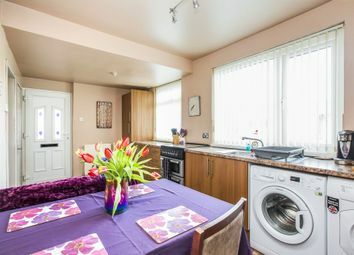 It also benefits from gas central heating, double glazing and an internal inspection is well worthy to appreciate the accommodation on offer. 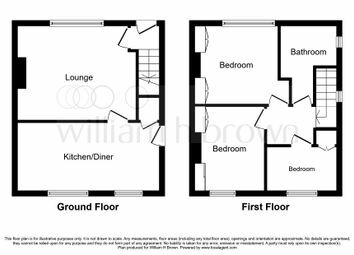 In brief, the accommodation comprises of an entrance, lounge, dining kitchen. 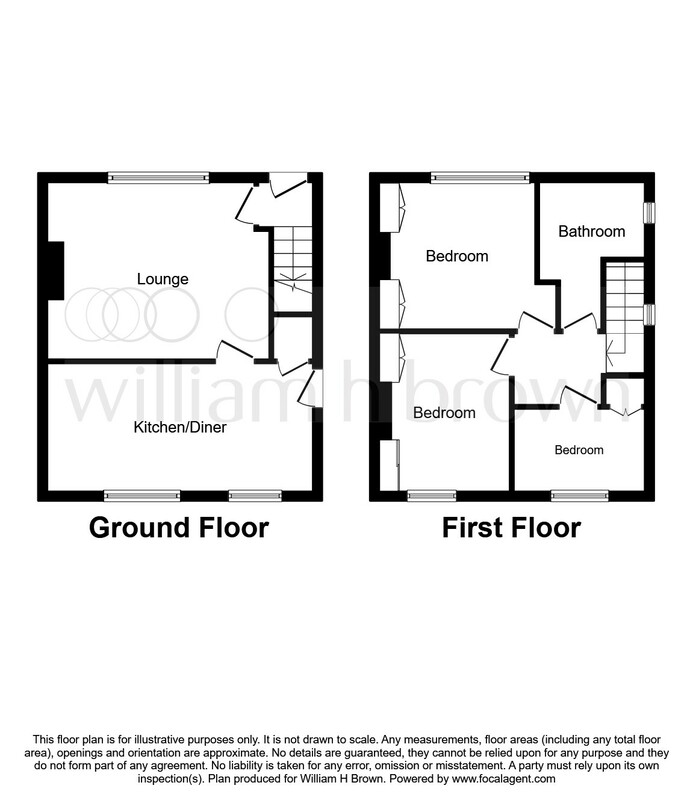 First floor landing, three bedrooms and a family bathroom. 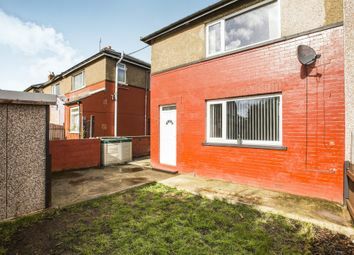 with stairs leading to the first floor and entrance door. 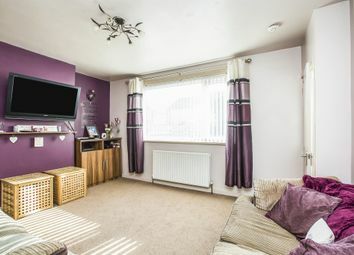 A reception room with central heating radiator and double glazed window to the rear. 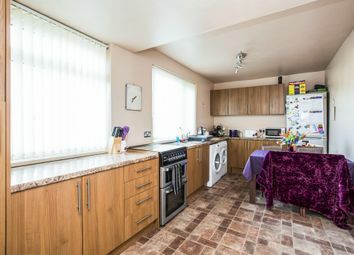 Dining kitchen having a range of modern wall and base units, worktop surfaces and sink. Plumbing for an automatic washing machine and partly tiled. 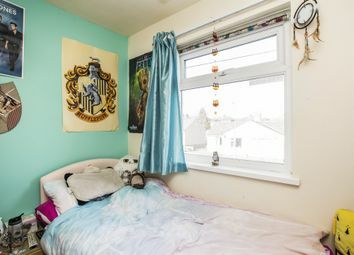 Double glazed window and central heating radiator. Entrance door to the side. 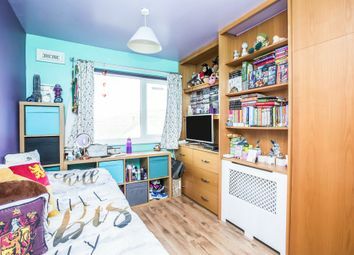 A double bedroom with fitted wardrobes, central heating radiator and double glazed window. 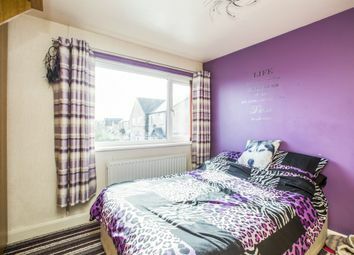 Bedroom with fitted wardrobes, central heating radiator and double glazed window. 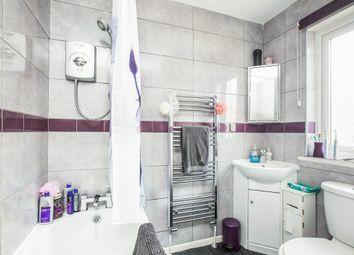 Three piece suite with rectangular bath with shower over, WC, wash hand basin, heated towel radiator and double glazed window. 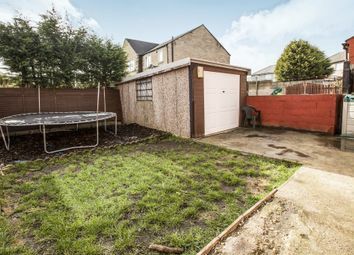 The property has a driveway providing off road parking, gardens to the front and rear of the property and a large shed to the rear.